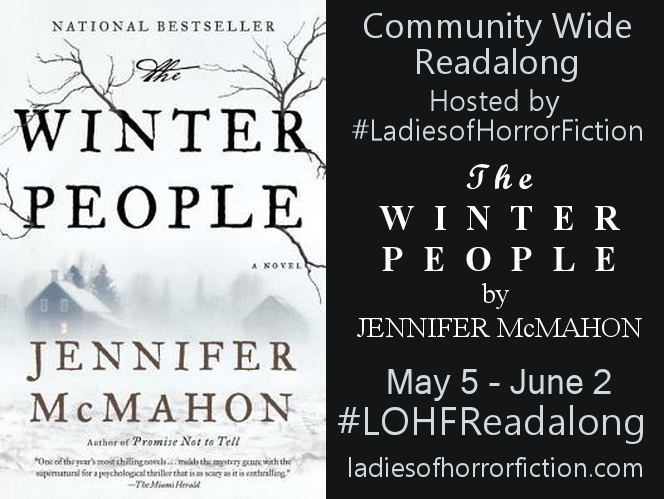 I forgot to mention last week the readalong schedule has been posted for The Winter People over at Ladies of Horror Fiction. 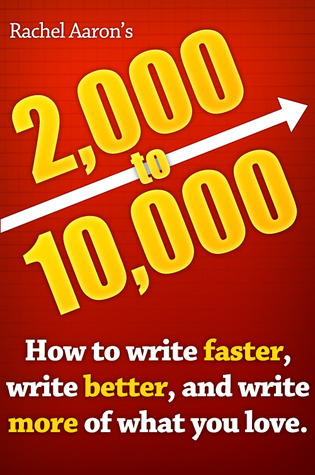 I know a few of you were interested in reading it with us next month. 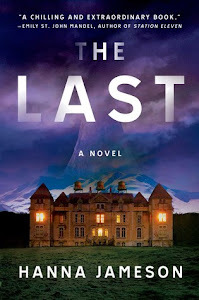 The Last by Hanna Jameson ⭐⭐⭐⭐★ - (Loved it!) You can read my review here. 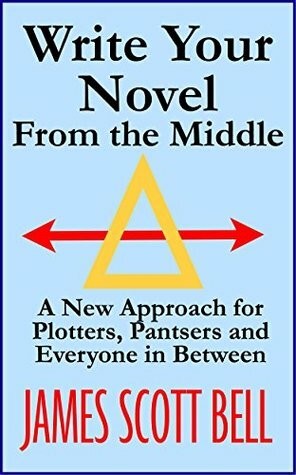 Write Your Novel From the Middle by James Scott Bell ⭐⭐⭐★★ - I needed a bit of a break from fiction, and I'm in the writing book mood right now. 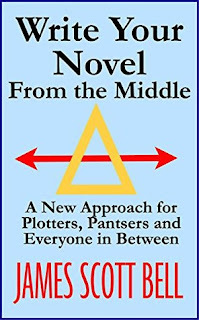 This "midpoint" concept wasn't enough to warrant a full book, though. 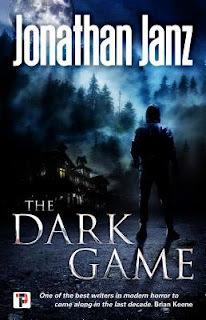 The Dark Game by Jonathan Janz ⭐⭐⭐⭐★ - I enjoyed this book on multiple levels. 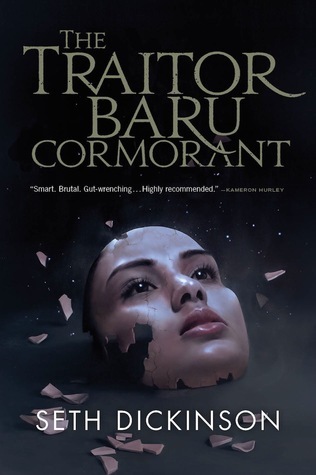 Stay tuned for a review this week! The Invited by Jennifer McMahon - This is a buddy read with the LOHF team. 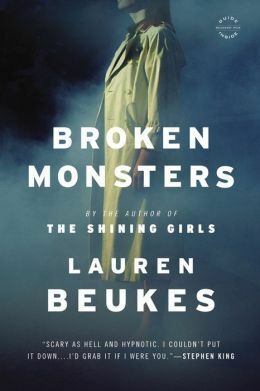 I'm just starting it, and I'm really looking forward to this one. 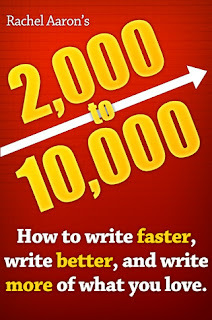 2,000 to 10,000 by Rachel Aaron - This is a fascinating look into Rachel Aaron's writing process. 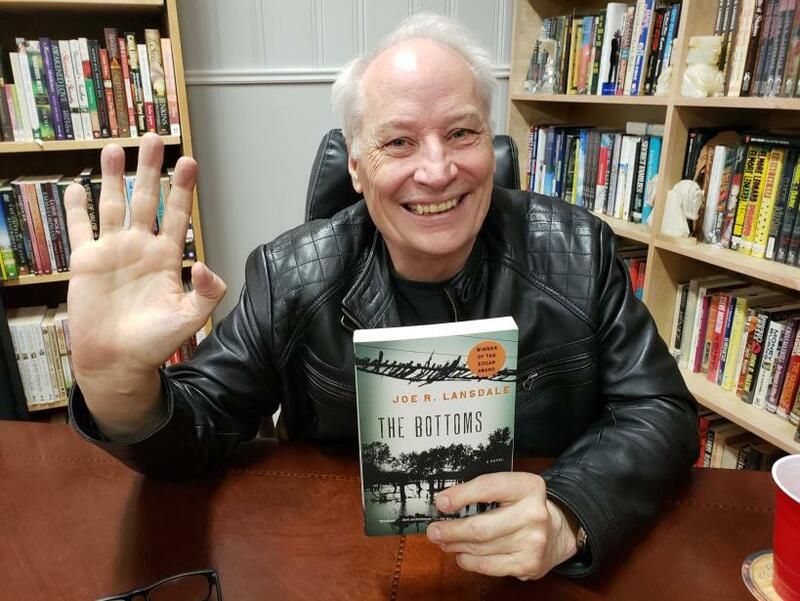 I got to spend Friday night in the company of the amazing Mr. Joe Lansdale. AH yay! 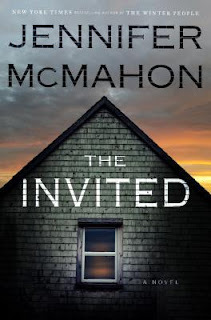 I can't wait to see what you think of The Invited by Jennifer McMahon!! Oooh it seems tha you had a great Friday night! I wish I knew what I was going to be reading this week... I'm in a constant funk! 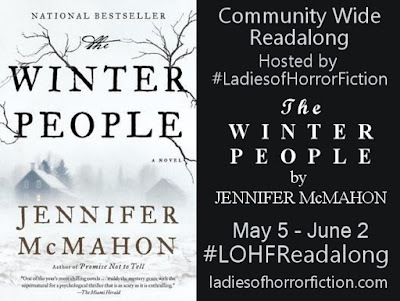 The Winter People looks great! And I NEED to get The Last- I definitely want that one!! Looking forward to The Last, glad you liked it. 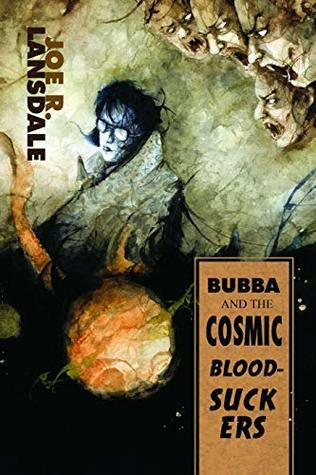 I love Lansdale’s Hap & Leonard series. They are fun and just a little gritty. 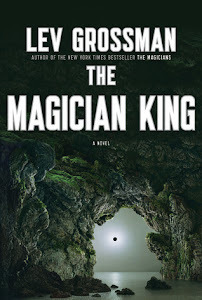 I'm getting ready to start "Magic Bleeds" - the 4th Kate Daniels book tonight. I just finished "The Dark Game" last night which was cutting it close because my blog tour post is up today. That being said, I really enjoyed it a lot and look forward to reading more from the author.